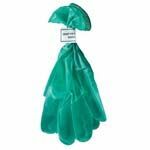 Akers Industries is one of the leaders in Disposable Gloves. From latex to nitrile and polymer to vinyl, Akers Industries has the type of glove you need for your application. 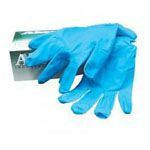 Keep your employees hands clean, dry, and protected with these durable disposable gloves.